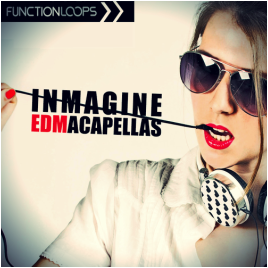 "Inmagine EDM Acapellas" from Function Loops, brings over 1GB of fresh vocal content into your tracks. 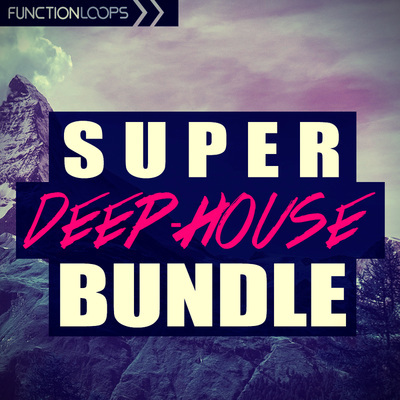 Five hit Construction Kits, packed with Vocals, Acapellas, MIDI files and bonus Instrument Loops for maximum flexibility. Coming from Spain, Inmagine has a powerful, smooth, commercial voice. She has worked with Spanish and worldwide artists and her songs are played on national radios and are included in numerous music compilations on Beatport. Recorded at highest quality, this product will deliver the voice you were looking for into your next productions, guaranteed. All Vocals presented as Dry & Wet versions, so you can apply your own effects easy. Everything broken into Main & Backing Vocals, so you have maximum control. 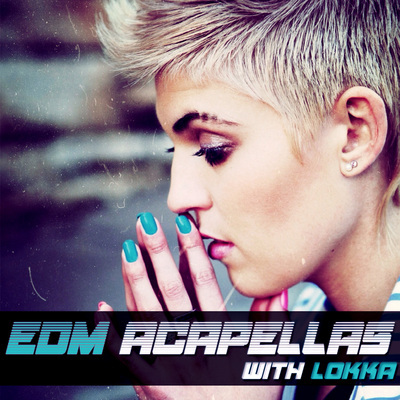 You can use the full Acapellas or Vocal Loops, up to you. All the melodies come in MIDI files, so you have the exact notes, apply your own sounds in minutes. Instruments (Leads, Bass, Drums, FX) from the demos are included as well, for quick inspiration flow. Everything you hear in the demo is packed in this product. 1.5GB of content in total (with the instruments), Key & BPM labelled, 100% Royalty-Free. 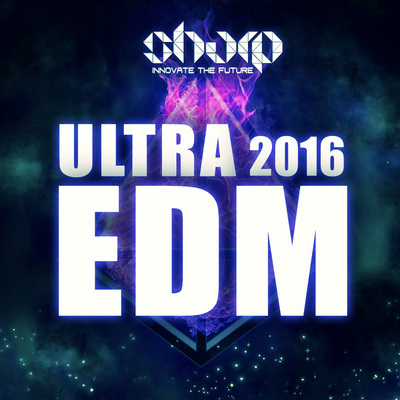 Lyrics of each song are included.